Stephen Starr’s reflections on the dangers of Foreign correspondence. 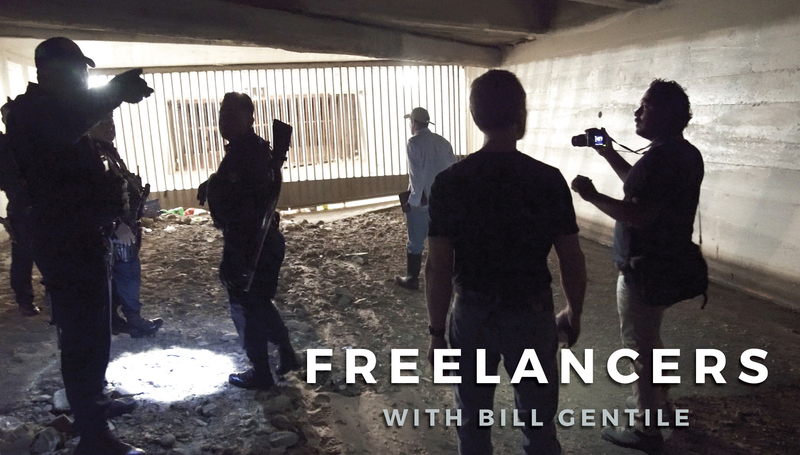 Last month, a video surfaced on the Internet showing an American freelance journalist who had been captured in Syria by a group of armed men. 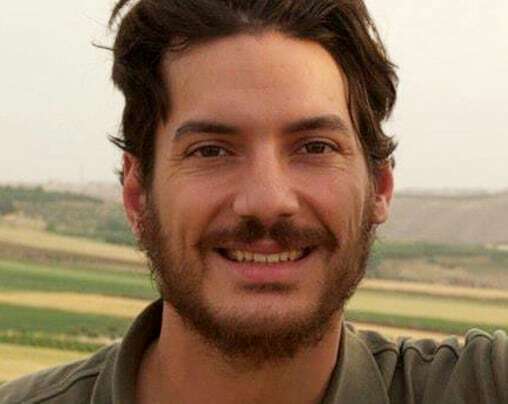 It provided hope that Austin Tice may still be alive. Tice has clearly been apprehended, but we don’t know by whom. The U.S. State Department still believes the reporter is being held by government forces and says that it could not authenticate the video footage. Terrorism experts believe the video was staged.